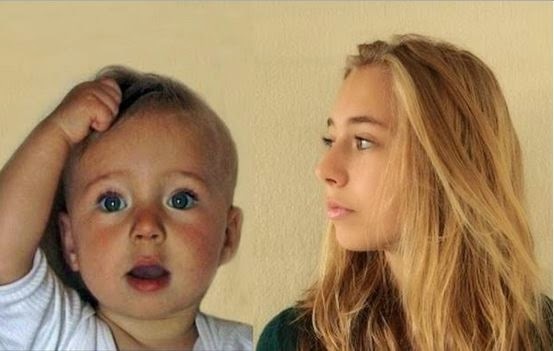 Home » »Unlabelled » Dad Films His Daughter Every Single Week For 14 Years. The Result Is Breathtaking. Dad Films His Daughter Every Single Week For 14 Years. The Result Is Breathtaking. Do You Have These 6 Psychic Senses ? Why are Christians Turning to Buddhism ?